keep calm and love pitch perfect . 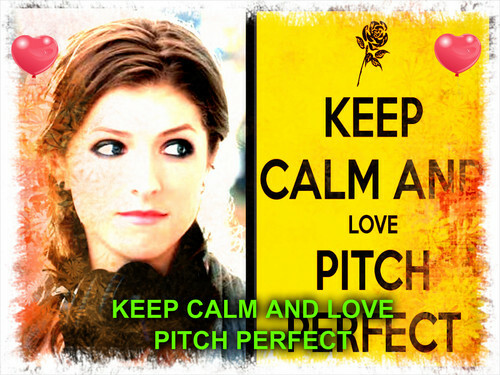 for all those pitch perfect lovers like me!!!!!!!!!!!!!!!. HD Wallpaper and background images in the Pitch Perfect club.